Having your roof professionally inspected is a good way to learn about current issues and potential roofing problems so you can address both before an emergency arises. The National Roofing Contractors Association recommends scheduling a roof inspection during the fall, spring and following any major storm that involved high winds, hail or flying debris. 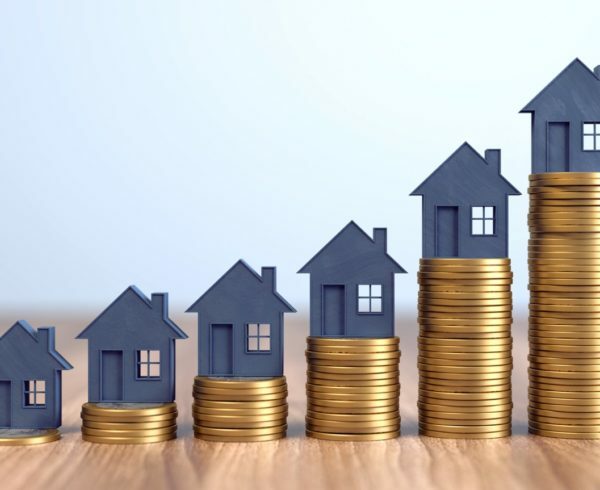 However, if you invest in a roof preventative maintenance program, the frequency of your inspections will likely depend on the age of your roof. But, it’s typical for homeowners to receive a roof inspection at least once a year. 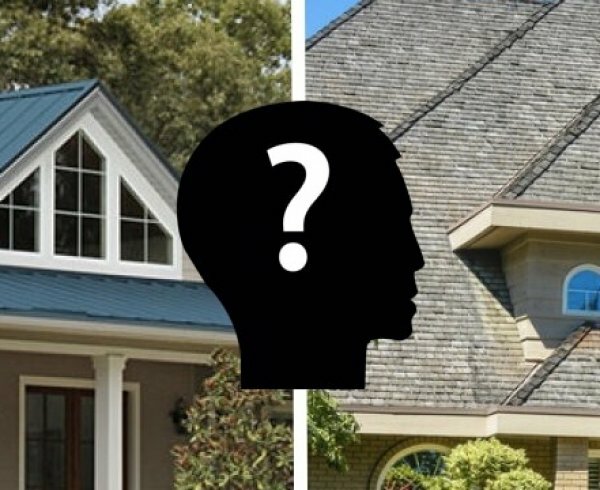 If you’ve never had your roof professionally inspected, here are the answers to some of the most common questions about the process. The two most obvious signs that your roof is damaged and should be looked at by a professional are leaks and drafts. In addition to watching for water visibly leaking, you should also check for dark streaks and stains on your ceiling, as they can also be indicators that your roof is leaking and moisture is damaging both your roof and home’s interior. 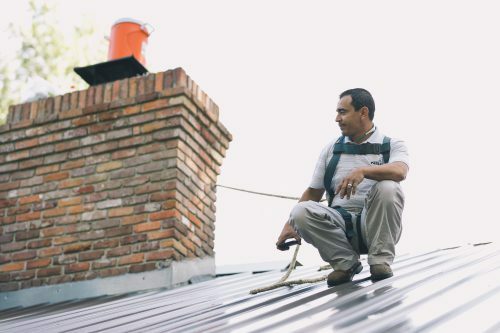 Cool drafts, on the other hand, are not often 100 percent attributed to your roof, but a faulty roof can lead to problems with proper air circulation and ventilation and cause your energy bills to rise. However, even if there are no signs that you need to have your roof repaired or replaced, a more thorough inspection may reveal damage that is not apparent to the untrained eye. So, scheduling an annual roof inspection is always a smart idea. What is the difference between an exterior and interior inspection? While an interior roof inspection includes checking the attic for proper insulation, ventilation, as well as moisture and mold, an exterior inspection includes climbing up on the roof and checking for leaks and proper flashing, as well as the condition of your shingles and chimney. 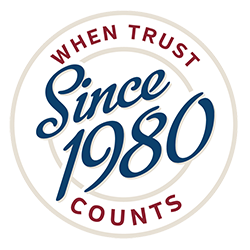 After the inspection is done, the professional should give you a detailed guide of what needs to be repaired and execute a plan so that it can be fixed properly. 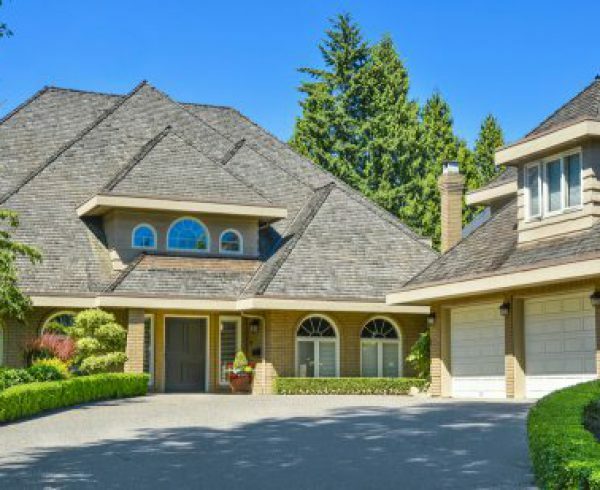 What a roofing professional will look for during an inspection will vary depending on the roofing materials used. Signs of water damage – Water damage can be caused by a number of issues, including water not draining properly due to clogged gutters, improperly installed or damaged flashing and storms that blow shingles off leaving room for water to seep in. Mold – Mold growing around the chimney and on attic insulation are signs of excessive water damage. 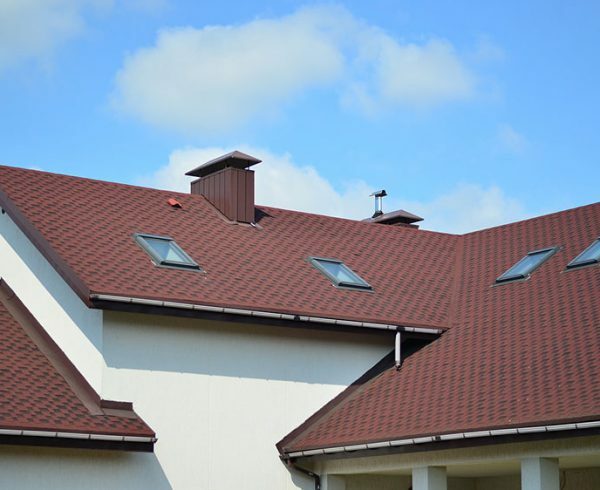 During the interior inspection, a roofing professional will pay special attention to these areas. 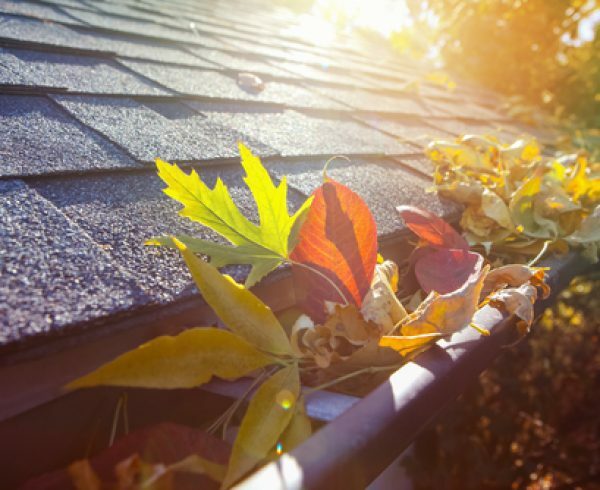 Clogged gutters – If your gutters contain an excessive amount of loose shingle granules, this is a sign that your shingles are being worn away. Granules give your shingles added weight and protect them from ultraviolet rays. Loose seams – Metal roofs expand and contract, depending on the weather. This can cause screws to loosen and seams to separate. If this problem isn’t taken care of right away, the roof’s underlying structure might be damaged by condensation and the buildup of water. Damaged flashing – Flashing that has begun to pull apart and has created a gap can allow water to seep underneath your metal roof. It can also lead to corrosion on the underside of the panels. Rust – Rust will eat away at your metal roof, creating large holes that will allow water to leak into your home or worse, cause roofing panels to literally fall apart. Think you’re ready to have your roof professionally inspected? Call Tadlock Roofing at 855-964-7663 to schedule an inspection or contact us to get a quote for our Roof Preventative Maintenance Program.